The story of Senator Edward Kennedy's 1969 Chappaquiddick scandal after an incident that left a female campaign staffer dead in his car at the bottom of a pond after an automobile accident. So, what you're saying is that wealthy politicians use their power and influence to keep themselves out of trouble? ?....noooooooooooooooooooooooo way! ShOcKiNg! "Chappaquiddick" is directed by John Curran, who has directed films like the "The Painted Veil" and "We Don't Live Here Anymore." It is written by Taylor Allen and Andrew Logan and is the first feature film writing credit for both of them. The movie tells the true story of Sen. Edward 'Ted' Kennedy (Jason Clarke) and the events just prior to and following his widely publicized automobile accident on Chappaquiddick Island, Massachusetts, an incident which left a female campaign staffer dead. It also covers the efforts of Kennedy and his staff to use their connections to contain the scandal as best they could and to keep Edward out of jail. Anybody who has any knowledge of the car accident at Chappaquiddick will find little to nothing intriguing about this story. It is basically a rehash of the official account of what happened that fateful night in 1969. There is only minor speculating if more could have been done to save Mary Jo Kopechne (Kate Mara) and whether or not Kennedy held more fault for the incident than what he accepted. 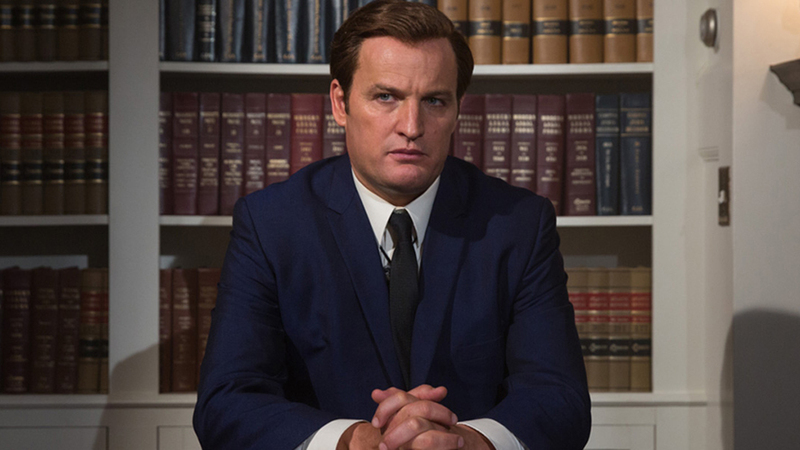 The main focus of the film is on the aftermath of the collision and Kennedy's use of his family's political connections to make sure he faced the smallest punishment possible for a woman's literal vehicular manslaughter. It should come as no shock that wealthy and powerful celebrities and politicians use their connections and clout to get special treatment. Since most of us know that Kennedy served in the U.S. Senate until his death in 2009, there was never a question if he would face any repercussions for his actions. Because of this, the crux of the story involves watching Kennedy's staffers try to contain something that we know was successfully contained decades ago. 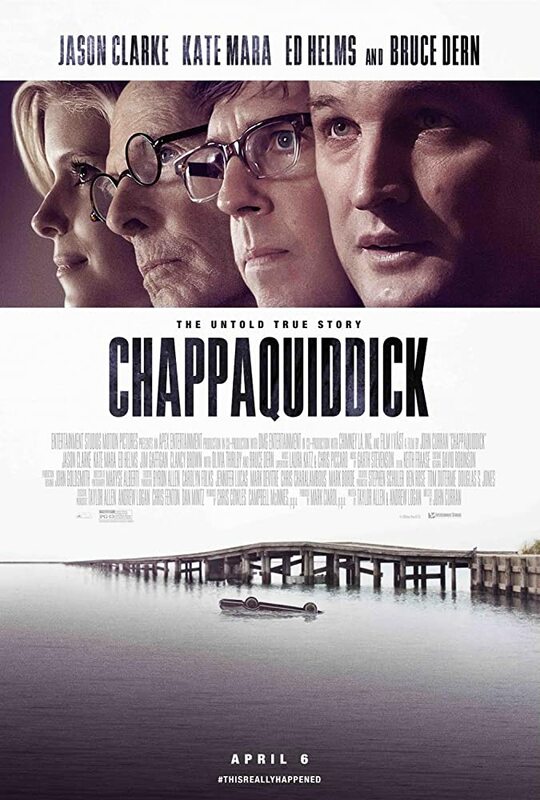 "Chappaquiddick" is neither an indictment nor an exoneration of Ted Kennedy and his actions. It doesn't present any new evidence and never bothers to speculate about rumors or conspiracies. It can be commended because it attempts to stick to the official public facts of the case, but that doesn't exactly make for an exciting movie and can easily be ripped apart by people on both sides of the aisle. 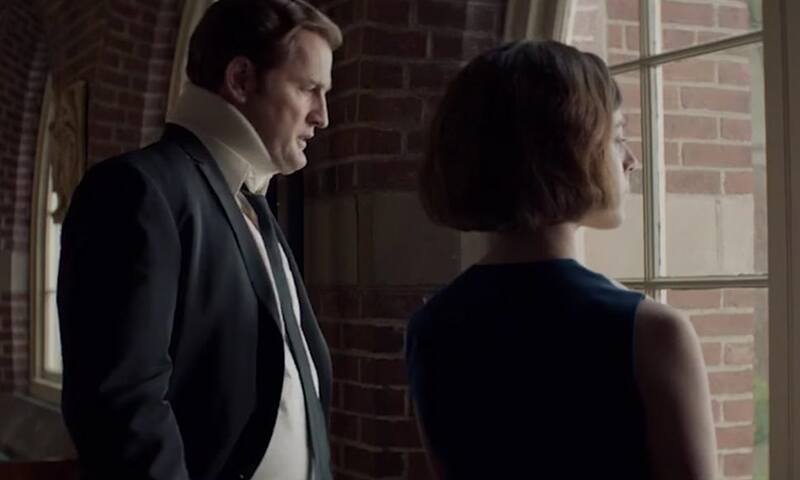 You'd probably get more out of reading the Wikipedia page for the Chappaquiddick incident than you would watching "Chappaquiddick" itself. Don't get us wrong, it is a well-shot movie from a technical aspect, and the actors do a decent job with what they have been given on the page. Still, we found ourselves questioning why this movie was made as the credits rolled. It can be rather dull at times. It acts as little more than a reenactment of an easily obtainable set of court documents and statements that Ted himself made post-crash. We're not really sure what the point of this movie was. But hey, at least we got to see Ed Helms and Jim Gaffigan running around in their skivvies under the cover of darkness...that's gotta be a plus for someone out there. Thank you for your feedback! We will have to agree to disagree about "Chappaquiddick." We felt the film was a little too stodgy and stiff, and it wasn't because we wanted a bunch of fiction "masquerading as the real thing." Maybe we were at a disadvantage because BigJ knew about the issue beforehand. I didn't know much about this incident and even I struggled to get through it at times. It felt very clinical to us. We felt that this movie was a slog to get through in terms of its pacing. There was no real drama since we knew most of the basics about this event, and being that it was obvious that Ted Kennedy served in the Senate until his death, we had no doubt about any other possible outcome for him. We have thousands of other reviews on our website. We hope you find something you might like, and we're sorry to disappoint you with our thoughts on this one.